family designed for the Metro ETTX, FTTX, and Enterprise market. 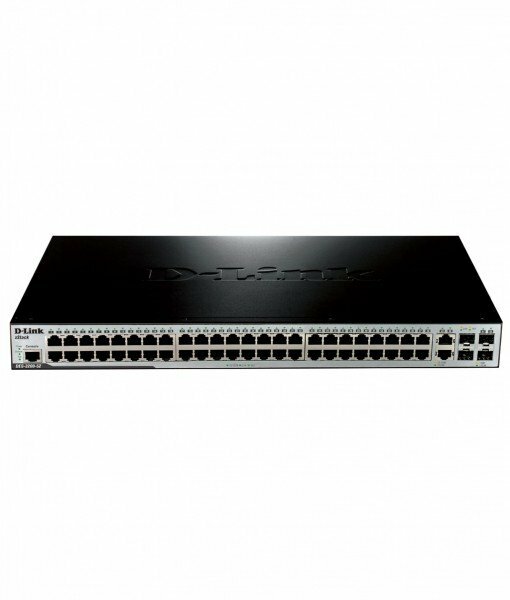 Combo ports which provide up to 4 Gbps uplink bandwidth or dual Ethernet ring topology support. The DES-3200-28F facilitates up to 20 km connectivity for Metro Ethernet applications.